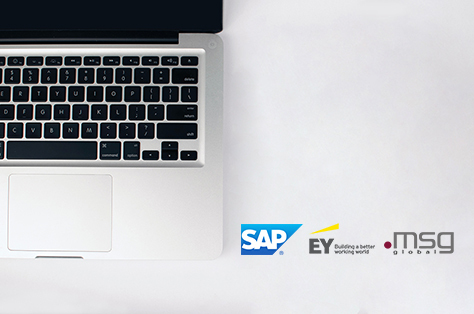 Whether you’re coming along to learn more about SAP applications or SAP analytics, the full itelli2019 agenda with the volume of presentations, demonstrations and interactive learning is the perfect place to be for the latest SAP trends and thought-provoking customer insights. During this Webinar, you can hear how SAP’s Martini Intelligent Automated Claims system can transform your customers’ claims experience and overall engagement with your organisation. SAP Martini puts customers at the center of the claims process while providing insurers with business benefits and upsell potential. 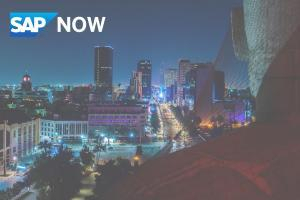 For SAP NOW México, we are partnering with Bintech. Join us and discover how your organization can adopt the smart technologies that will drive a next-generation value economy. Learn about the latest releases and future developments for msg.PM & msg.PMQ as well as for msg.PAW. Educational Conference and Business Show. 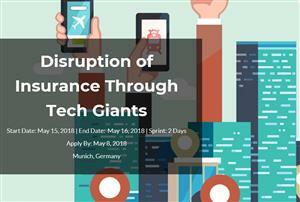 Join us for a Cookhouse Lab Free Taster Event in Munich under the topic of Propelling insurance disruption through understanding the impact of tech giants. 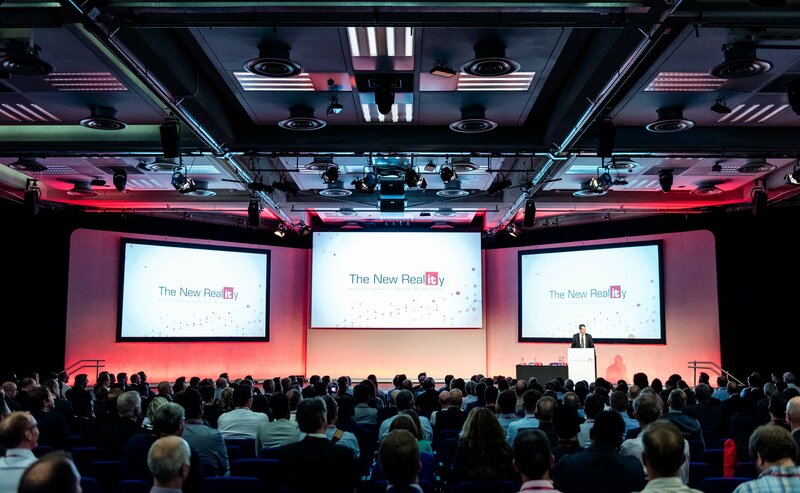 BPM Future DayBPM Future DayAre your business processes ready for the digital revolution? 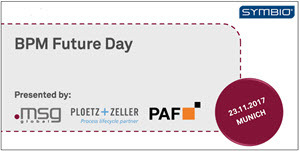 Find out more at BPM Future Day sponsored by msg global, Ploetz + Zeller and the Process Analytics Factory. The digital transformation of the Insurance industry continues and Dig|In 2018 will offer a glimpse of the industry’s future, focusing on how industry leaders are adding innovative technologies and partners to redefine how the industry operates. Insurance Goes Self-Service: eCommerce Transforms the Customer Experience. Learn how SAP Hybris and msgNETCONOMY can help you implement your own eCommerce solutions. A comprehensive forum in Europe dedicated to connected car insurance. With over 300 attendees from across 25+ countries globally and 50+ executives.